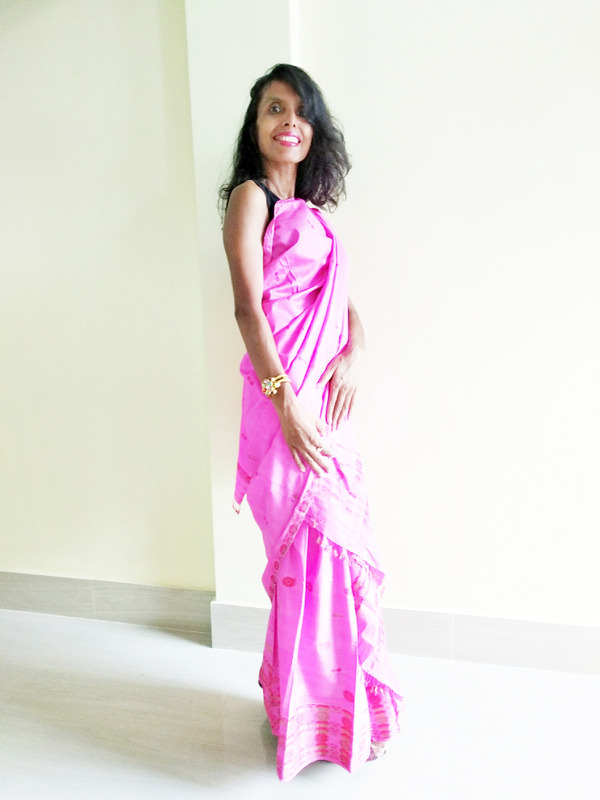 Pink is a very attractive colour and comfortable for both summer and winter. 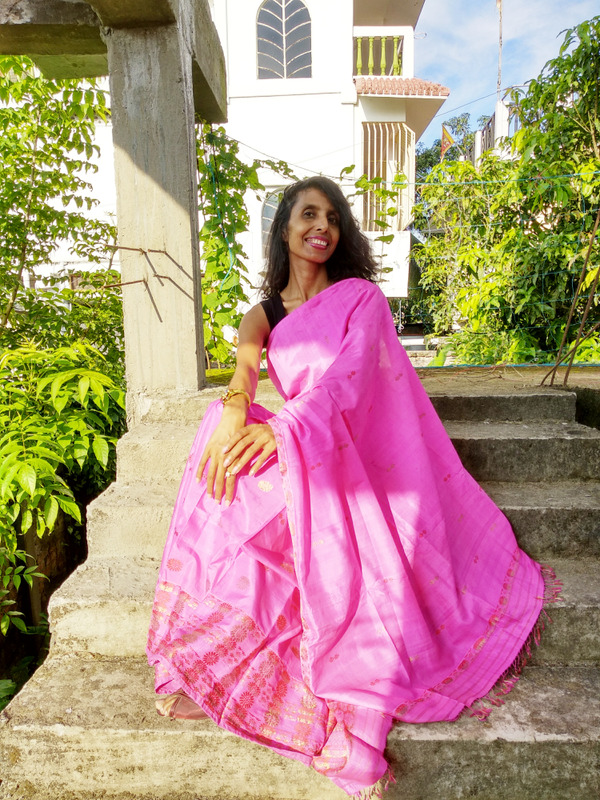 The colour of pink always spread inner joy to me. 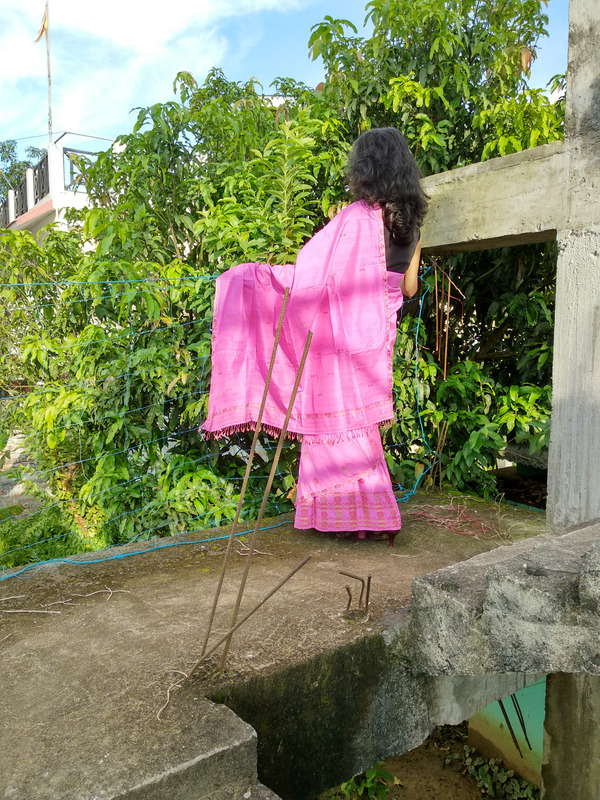 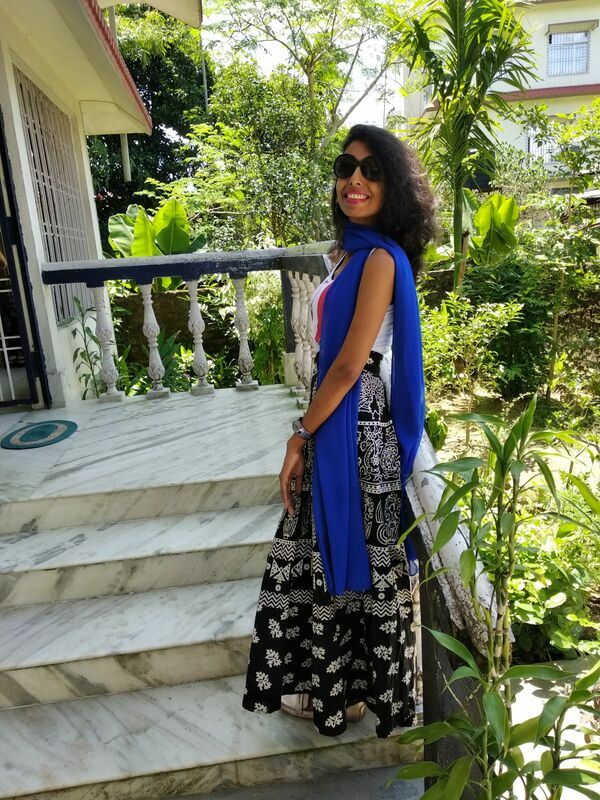 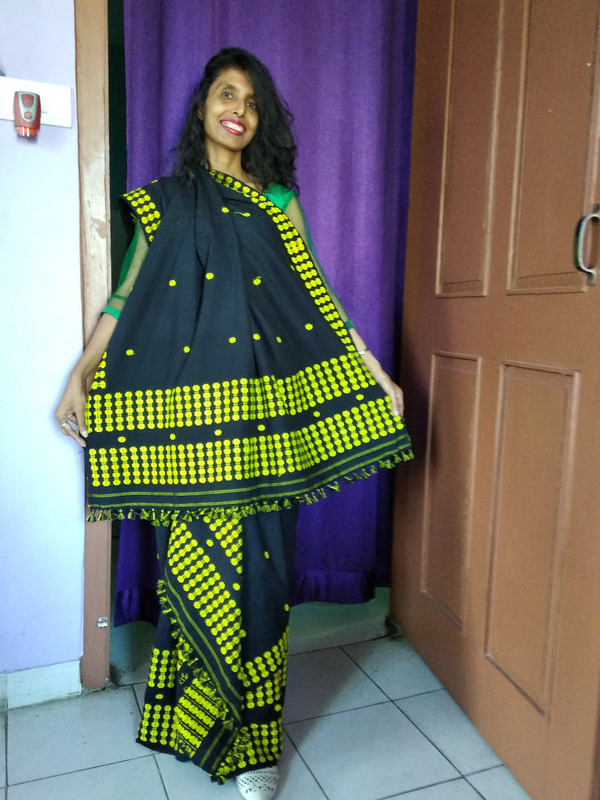 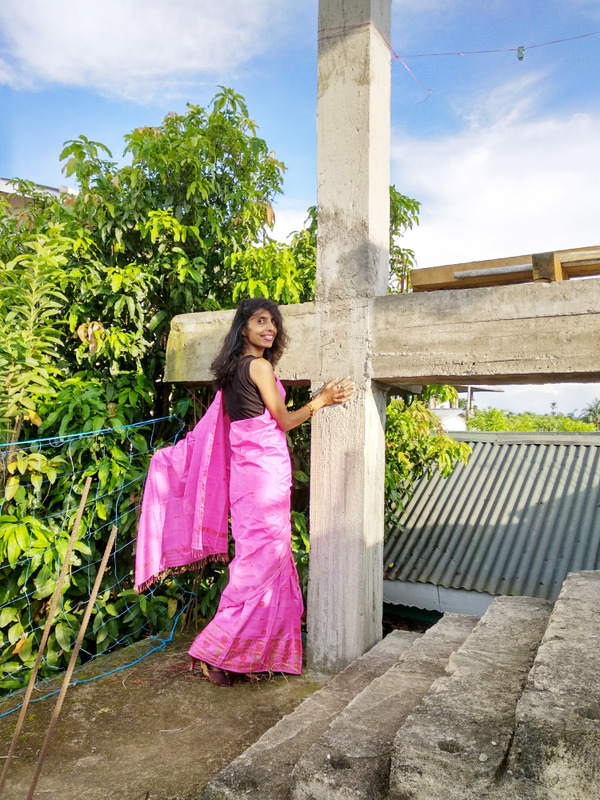 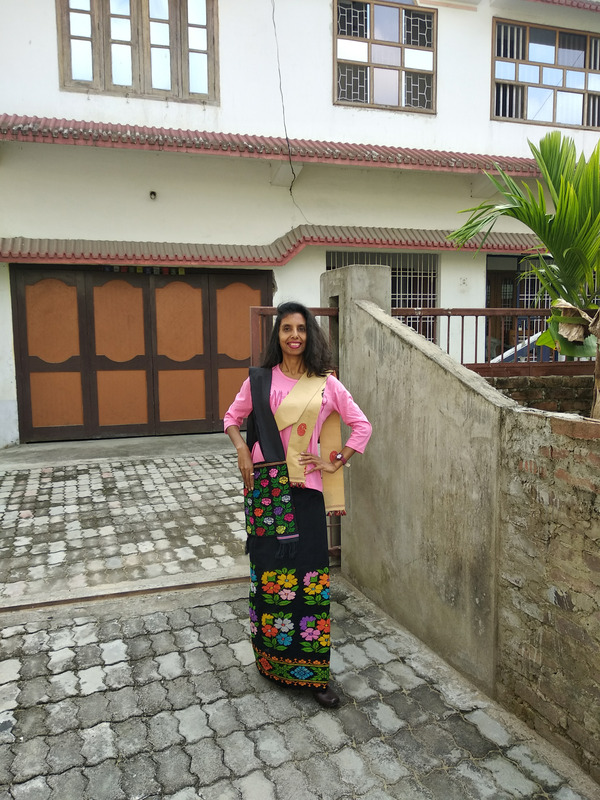 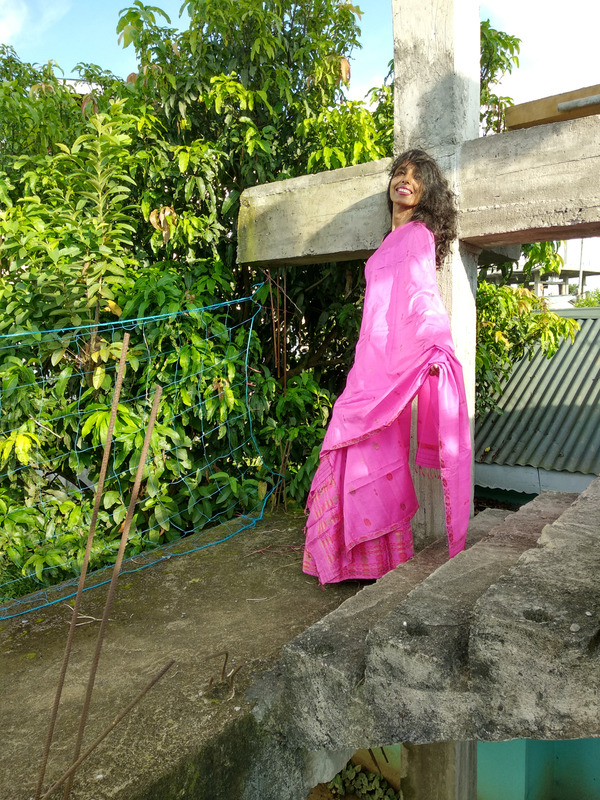 So here I have given a ethnic style with a very stylish way by wearing a pink mekhela chador along with a black sleevless blouse and just to look more attractive. 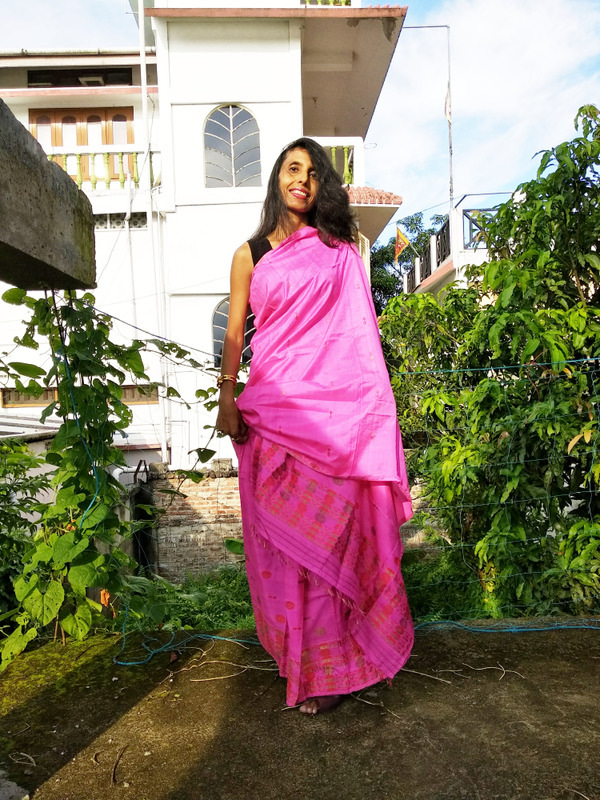 I find myself comfortable by wearing mekhela chador with the pink colour both in summer and winter.